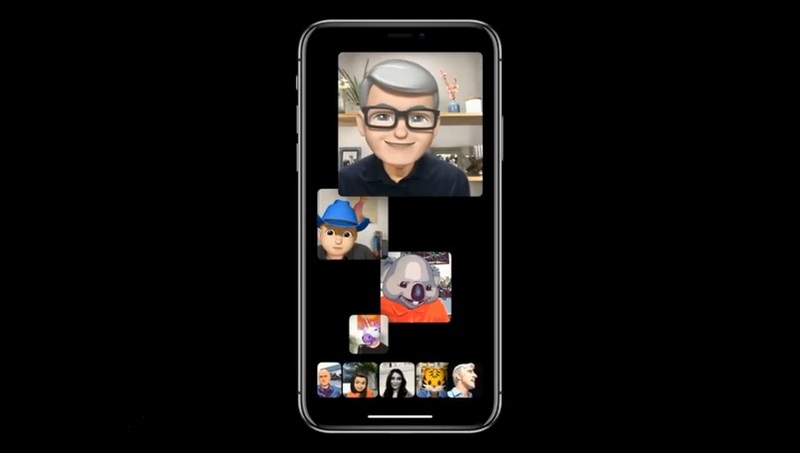 Apple’s FaceTime app currently has a bug allowing callers to listen through iPhone microphones before the call’s recipient even picks up. Further, if the recipient hits the power or volume button to reject the call, it will start transmitting video as well. Apple says the issue will be addressed in a software update “later this week”. It will look like in the UI like the other person has joined the group chat, but on their actual device, it will still be ringing on the Lock screen. This is really bad for Apple at a time there’s a general paranoia around surveillance, it’s a terrible bug for a company that boasts as about how secure their users’ data are. When someone is trying to #FaceTime you, and you can’t ignore it because of Apple bugs.